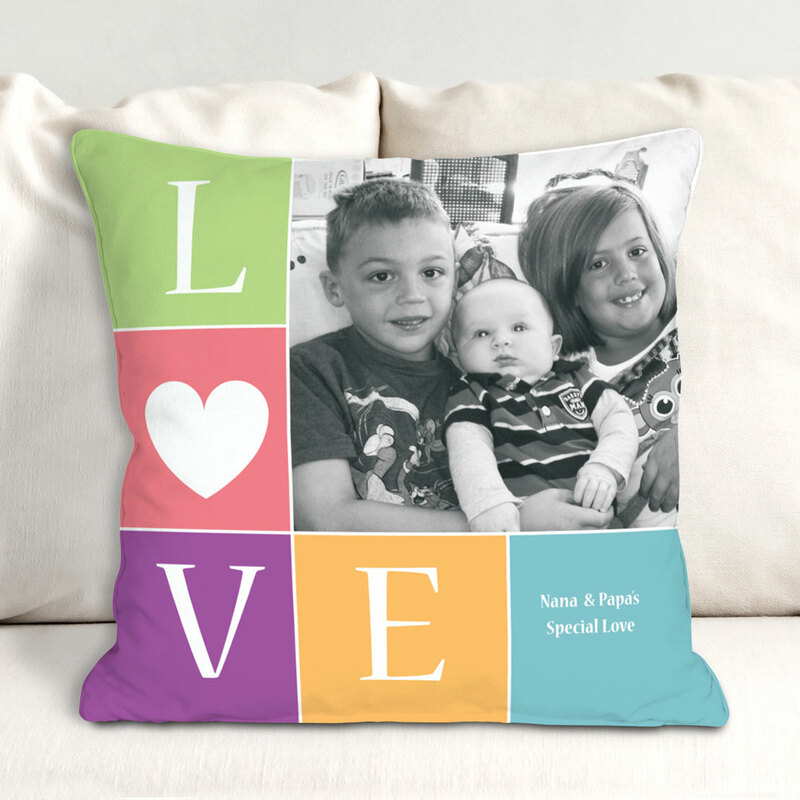 Show off the love and joy you feel whenever you're around your family by displaying this personalized throw pillow on your favorite couch or chair. Show guests in your home one of your favorite photographic memories of your entire family on this one-of-a-kind pillow. It'll add warmth and light to your home. Free personalization of any photo and three line custom message is included. For production purposes, please enter a photo description that best describes your photo. it is absolutely perfect, quality is great.